The John E. Franklin, MD, Commitment to Diversity Award (formerly the Marco Ellis Legacy Award) is an annual presentation by the McGaw Medical Center of Northwestern University and the Office of Diversity and Inclusion. 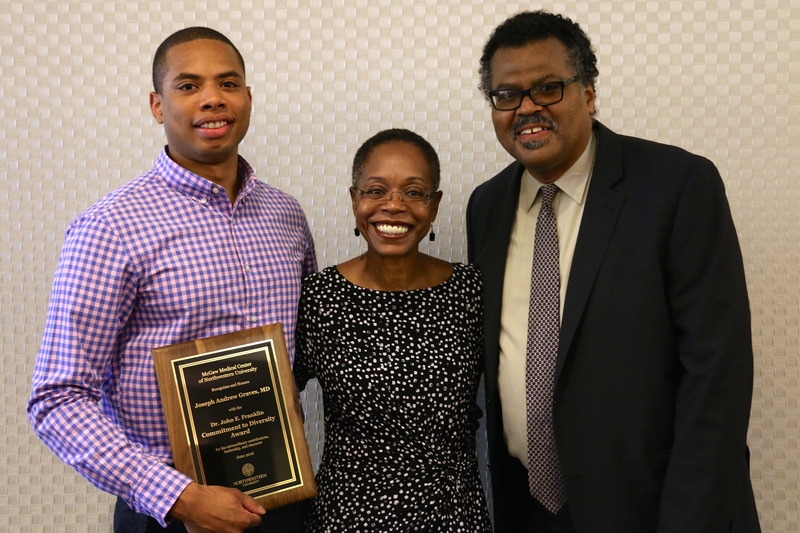 The award was originally named for its inaugural recipient, Marco Ellis, MD, whose commitment to diversity and inclusion underscored his excellence as a McGaw resident. The award recognizes housestaff who demonstrate a devotion to improving underrepresented minority diversity and mentorship on campus.